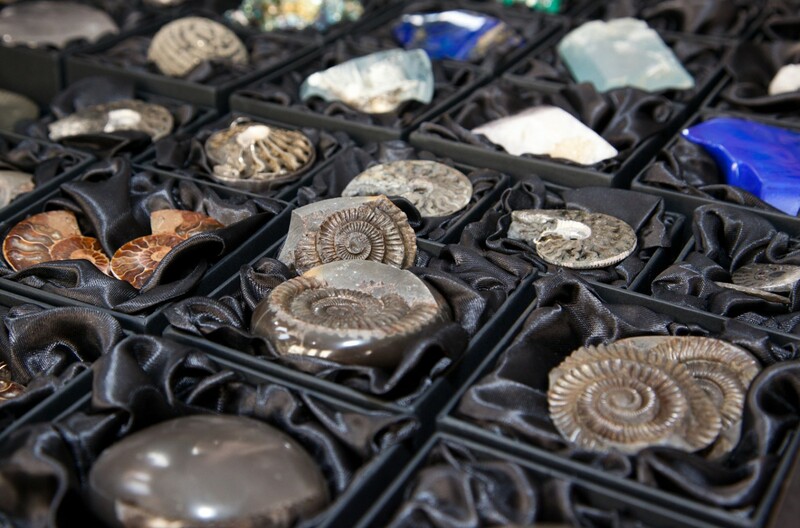 This fascinating collection has an endless variety to chose from so be sure to find the perfect gift for any Fossil or Crystal collector. 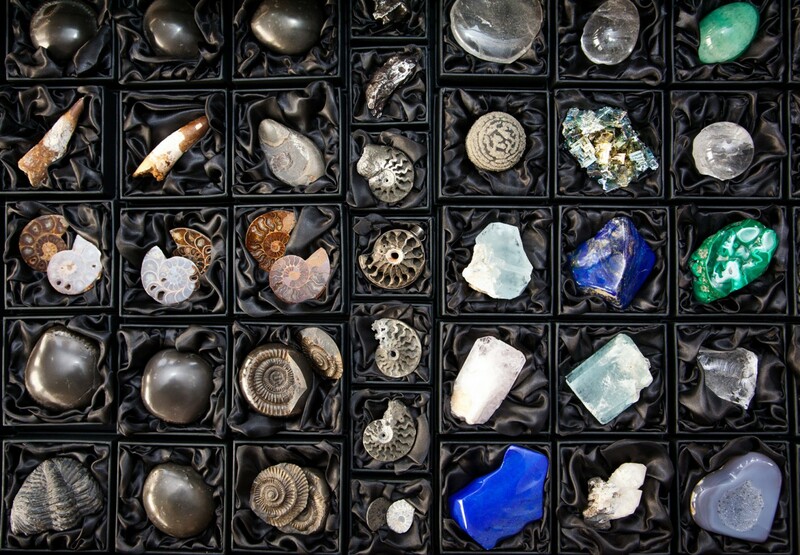 180 Million year old Ammonites, highly sort after Aquamarine, 90 Million Year Old Mososaur teeth, African Malachite, Luxurious Lapis, Argentinian Meteorites, Brazilian Quartz, and the ever alluring Pyrite Nodules, to name a few. Prices of these treasures start at £40 and each piece will help ‘bulk’ up any Christmas stocking! 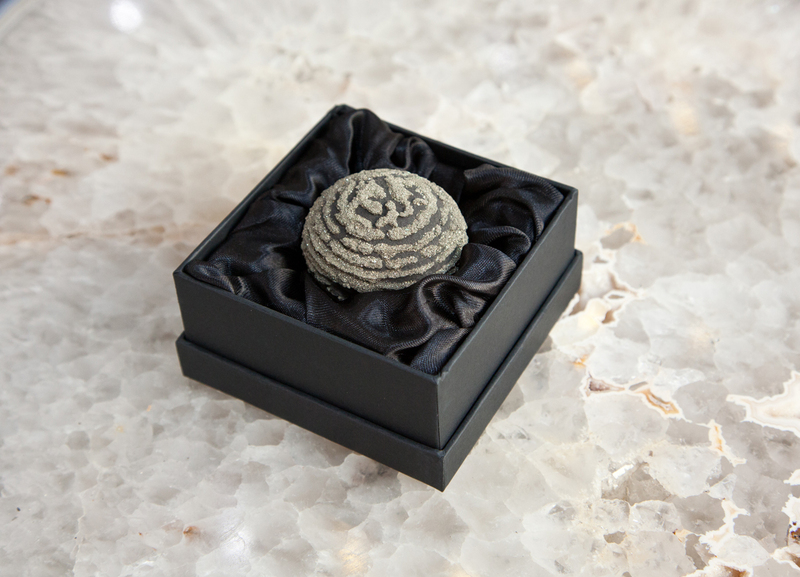 Individual pieces are not listed on our website but if you see something (pictured) you would like us to pass onto Santa be sure to let us know at info@dalerogersammonite.com. Alternatively we recommend visiting us at our Pimlico Road home to get full appreciation of this unique collection.